On October 22-26, 2018 NRSC took part in the annual meeting of Eastern Alliance for Safe and Sustainable Transport meeting this time organized by one of our partners Belarusian Auto Moto Touring Club in Minsk. 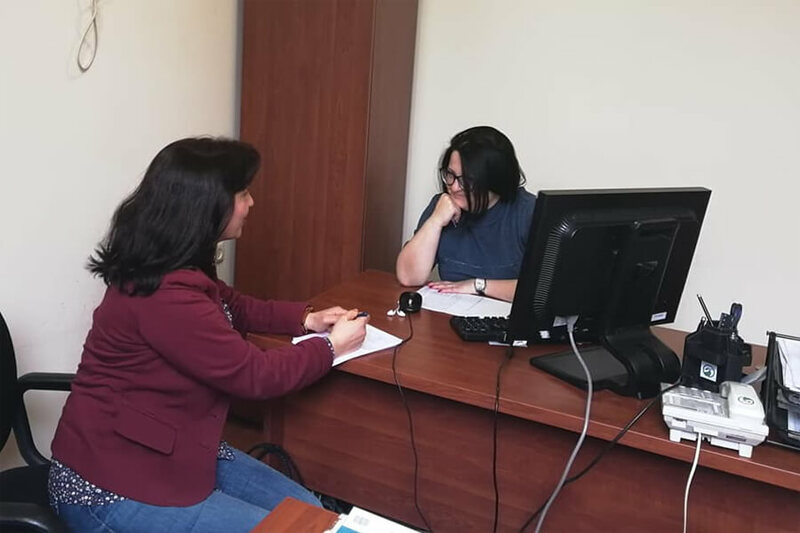 The Executive Director Poghos Shaninyan and Program Manager Tatevik Hovhannisyan took part in the meeting sharing the yearly activities and achievements implemented during 2018. During the annual meeting, NRSC attended to the “Occupational Road Safety Management international conference”, during which we met with the major fleet managers, the representatives of Belgosstrakh insurance company and Ministry of Transport and Communications of the Republic of Belarus. The event highlighted the completed EASST projects and launched the new Russian version of the Online Fleet Management Course. 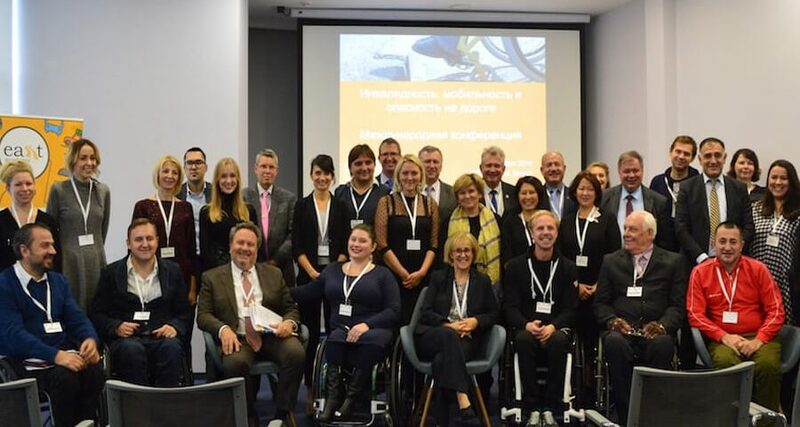 During “Disability, Mobility, and Road Risk international conference” it was discussed how we can improve mobility for people with disabilities in Minsk and beyond. The partners shared opinions to improve the activities designed for disabled people. Besides, a visit was organized to a local kindergarten to see the demonstration of the EASST Road Safety Education Pack in action. Apart from all of these, NRSC Executive Director Poghos Shahinyan conducted a training on advocacy for EASST all partners to cover the issues of theory and practice of conducted advocacy campaigns. Alex Ward from Towards Zero Foundation presented the initial agenda of the Global Ministerial Conference and the 50 by 30 Campaign, which led to a wide discussion of what partners can do in their countries to get prepared for the conference. In the end, all partners agreed to make joint efforts for supporting each other for better life inroads.